Can you imagine a brand, company or ecosystem which has SuperFans in a country before even their products or ecosystem lands in that country? This feat is achieved by this new Chinese entrant to the Indian market Le TV. Le TV is not new to the world, but the way they have created the buzz around their flagship smartphones launch even before it gets launched is a laudable effort from their digital marketing and corporate communication teams. Its their hard work and effort that they could gain a 1.2 Million plus SuperFans on their India specific Facebook page and 80000 Plus twitter followers just in 75+ days. 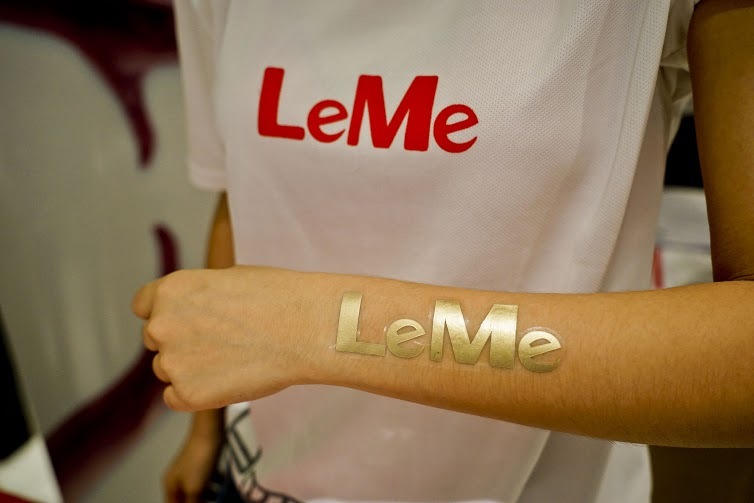 Not to forget about 1000 fans on their exclusive community called LeMe Forum where lot of discussions around the specs, features, launches, contests, interactions with their superfans happens. All this they could achieve via their active communication and interaction with their users on variety of channels like Facebook, twitter and forum. Its unbelievable that their comment response rate is 98% on Facebook and turnaround time is just 3 minutes. This entire effort shows how much Le Team is motivated to enter the Indian Market with bang and company will be making confirmed announcements on the launch dates of some of the flagship products during the preview event on Jan 5th and they tagged the event as ‘LeFuture’ which we are also as excited as SuperFans to attend and witness. On Dec 26th, LeTV held its first ever Le Meetup with its Superfans. 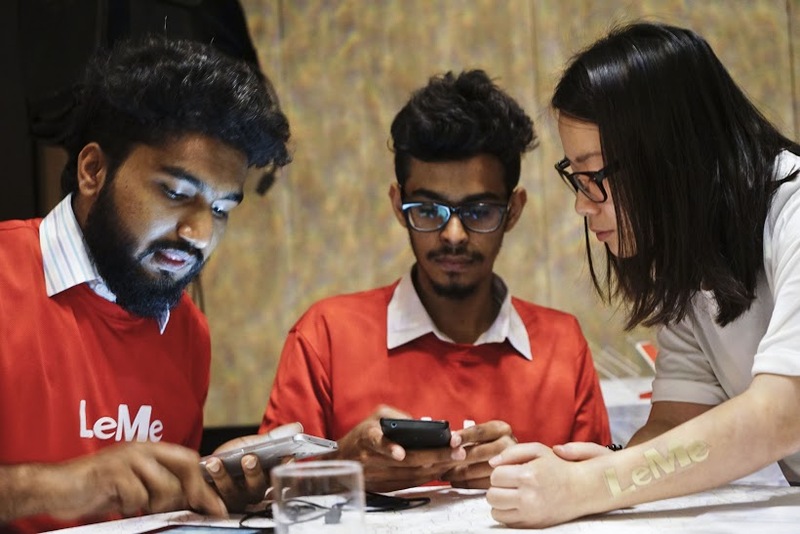 The meet witnessed a full house presence of LeTV Superfans, eminent tech bloggers, tech enthusiasts, and Influencers from the city who got a chance to play around and get their hands on the infamouse LeMax Phablet even before the sales started in India. 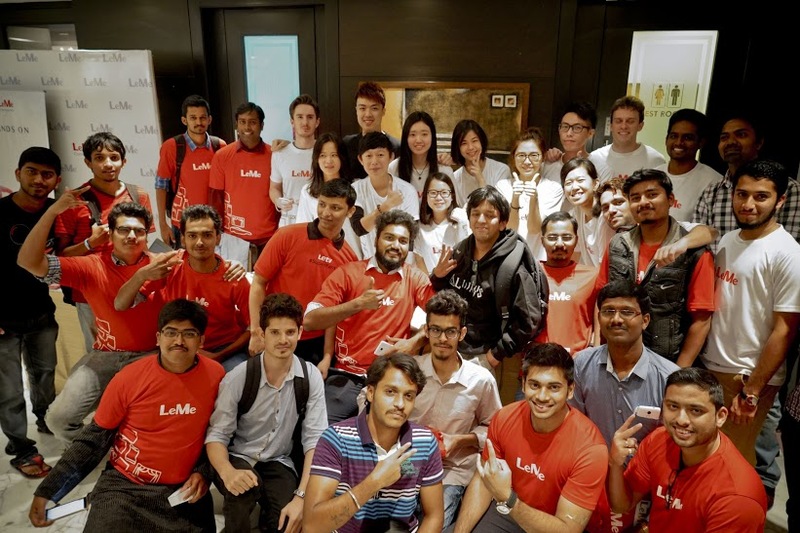 Le Meetup is considered an apt platform to bring its Superfans and blogging community together to listen to them, speak and experience Le Future up-close. Of course, the event was very interactive and filled with enthusiasm from Superfans who asked different questions starting from easy ones like how to pronounce Le TV brand name to toughest ones such as ‘Where do you see yourself 2 years from now in India ?’. The officials from Le TV were very open with their answers and receptive to the feedback and promised to implement or improve on the suggestions and feedback’s which they got from the audience. 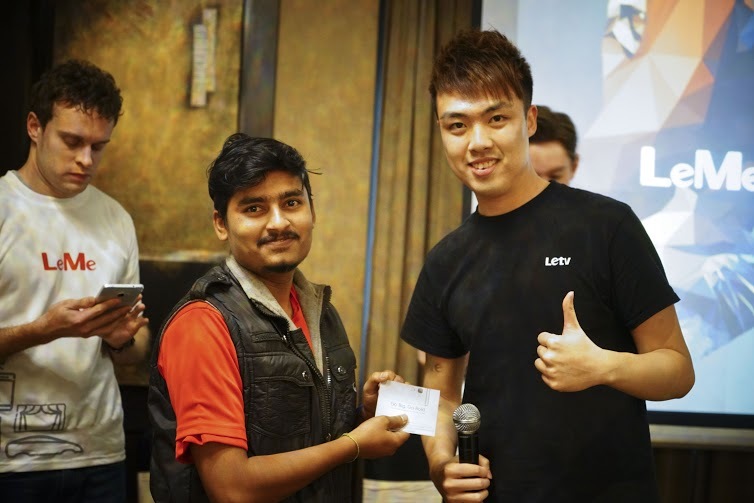 Some of the lucky ones could win LeMax smartphones during the Q&A and also all the fans who could make up for the meet gifted with some goodies as a token of appreciation from LeTV. Le Meetups will be held in multiple cities, the next one will be held in Delhi on Dec 30th 2015 and 9th January 2016 followed by one in Hyderabad. One can check out the forum http://forum.letv.com/in/ for all the latest happenings, events etc., and also follow the social channels (http://facebook.com/letvindia and http://twitter.com/letvindia) for the latest updates. As the closing note, Ivan Wang, Head , Digital Marketing said “It has been a truly rewarding experience interacting with our fans and followers. We recognize that they are vital and hence we have ensured that our comment response rate is 98% and response time is 3 three minutes. This is a new benchmark in the industry and has been acknowledged by our fans in this very forum. Thank you all for the overwhelming response, your feedback matters and we will very closely consider them. Bangalore rocks !” he concluded.